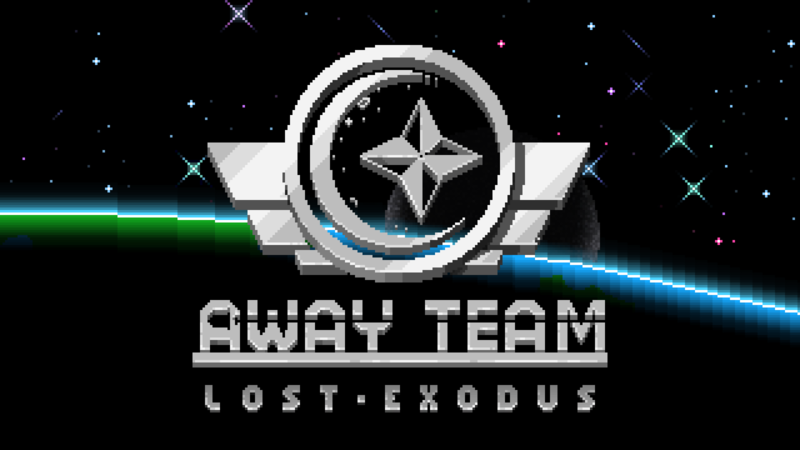 The Away Team's upcoming Lost Exodus update will be released on October 22nd, featuring expanded content, new mechanics, improved rendering, an in-game character editor and more! Tala, a beautiful point and click adventure game that blends together nature photography and traditional animation is currently on Kickstarter and they've added Linux support with their demo. 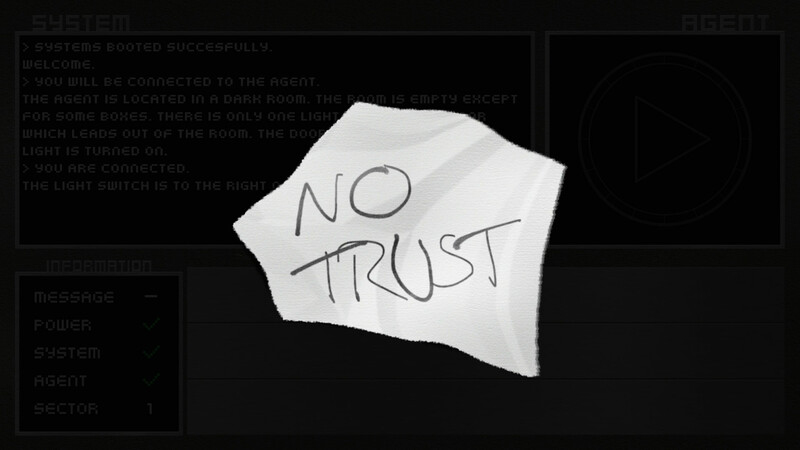 Intra-System: Trust Issues, aside from being a mouthful to say, is a short adventure game with a heavy emphasis on audio feedback and choices. 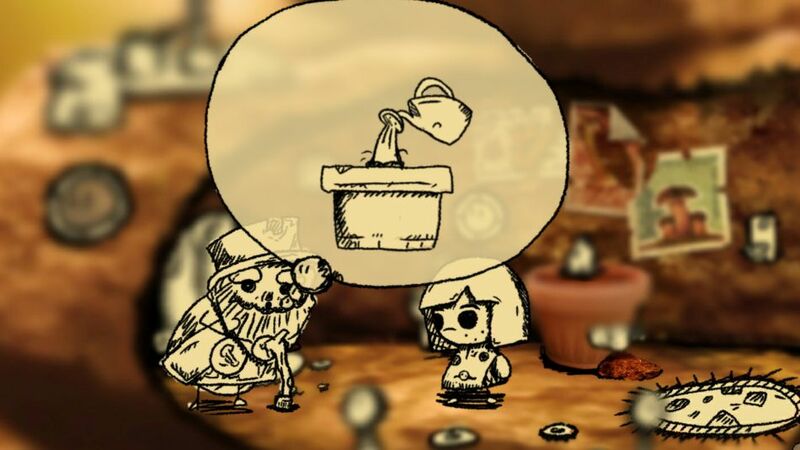 I gave this recently-ported free game a play and have a few thoughts to share. Space is vast and travelling through it can often be hazardous. 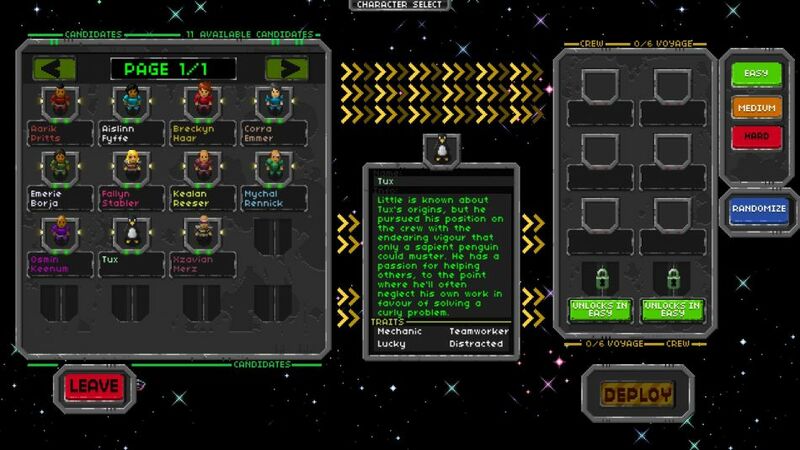 The Away Team follows the crew of the last spaceship to leave Earth in search of a new home. I gave this interactive sci-fi novel a try and have some thoughts on the experience. 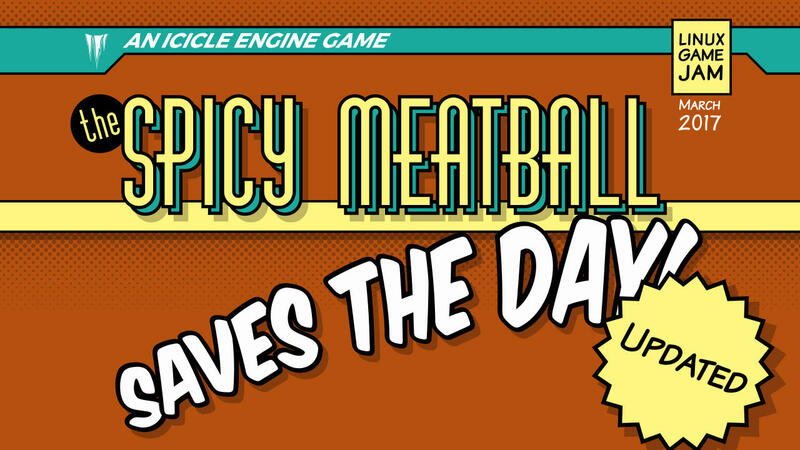 First person/text adventure hybrid, The Spicy Meatball Saves The Day has been re-launched with all-new audio, gamepad support, improved controls and more! 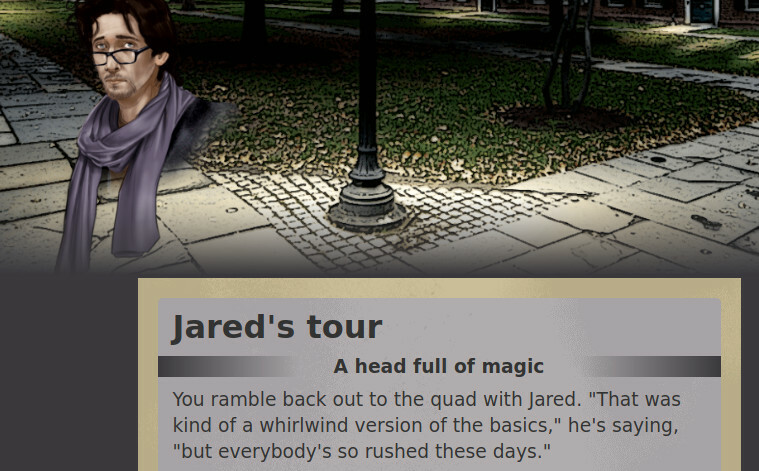 This text-based adventure infuses horror and fantasy elements along with RPG systems in to a story-driven experience. Expect magic, conspiracies and world building. 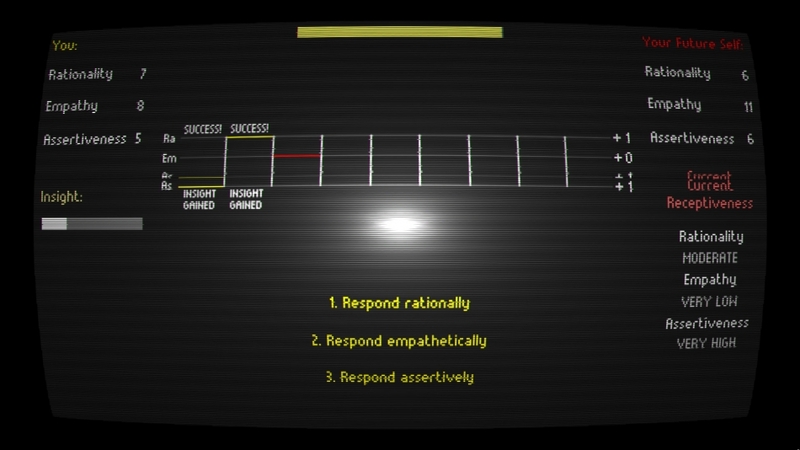 Code 7 and Trackless explore two very different interpretations of what a "modern text adventure" could be, through graphics, audio and new spins on old styles of input.